Like the feeling of having a cat walking around your ankles? 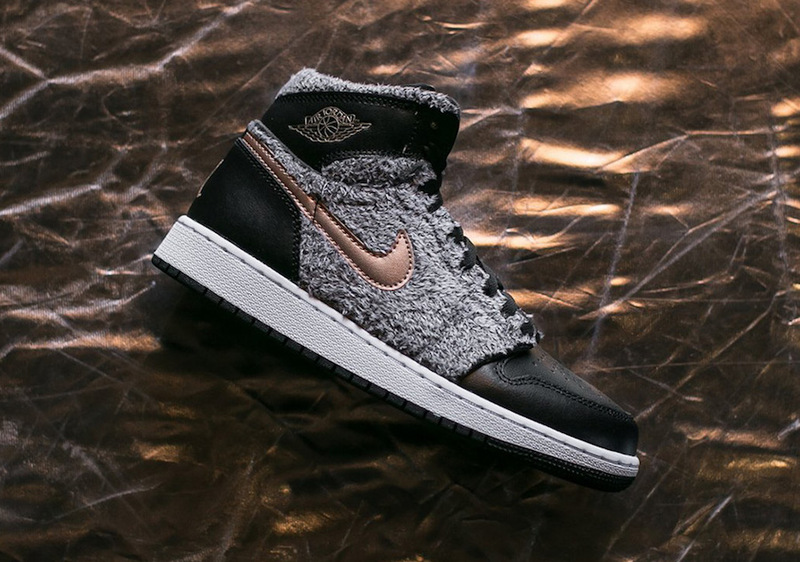 Well now you can catch those feels 24/7 with the latest instalment of the Air Jordan 1 for the colder momnths. If youre into these (or your lady will love them), you can find these right now on Jordan.com for $95 each.